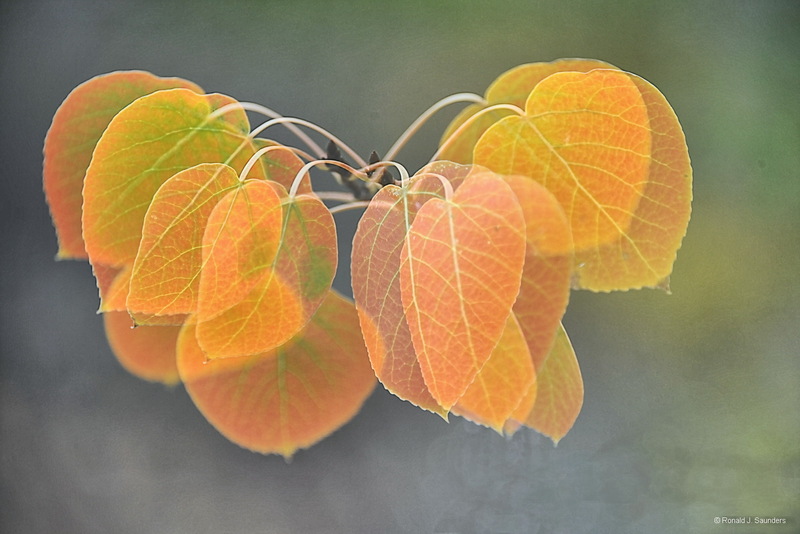 This is a double image fo aspen leaves in the wind. The images was taken in a groove just of highway 395 as you head to Virginia lakes. Photo © copyright by Ronald J. Saunders.